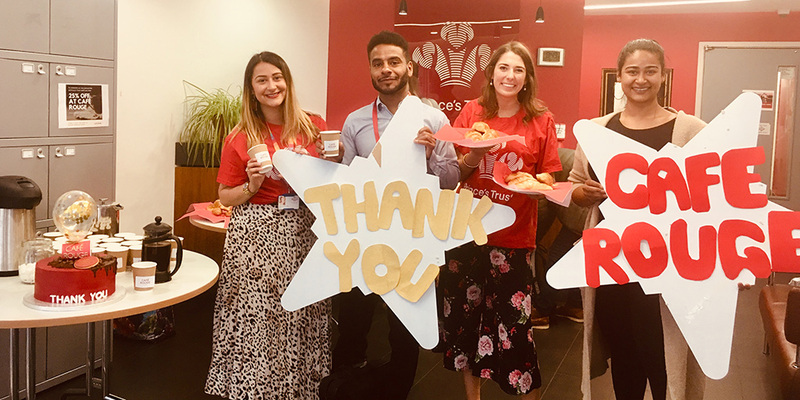 The Prince’s Trust has launched a new two year partnership with Café Rouge. 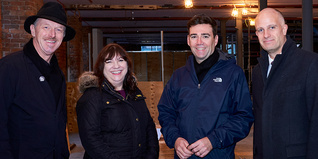 The Prince’s Trust is opening a new centre at Beehive Mill in Ancoats, Manchester, in summer 2019 - former home of iconic nightclub Sankeys. 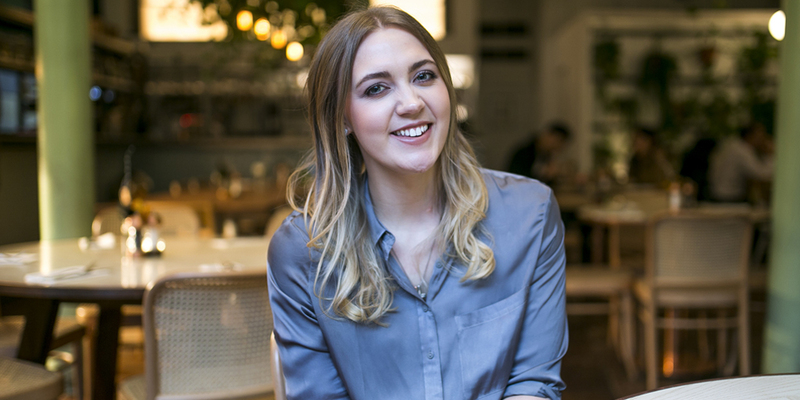 After being nominated for the Blogosphere’s Business Influencer of the Year 2018 winning, we caught up with Kat, Horrocks, from Manchester, to find out more about her business. 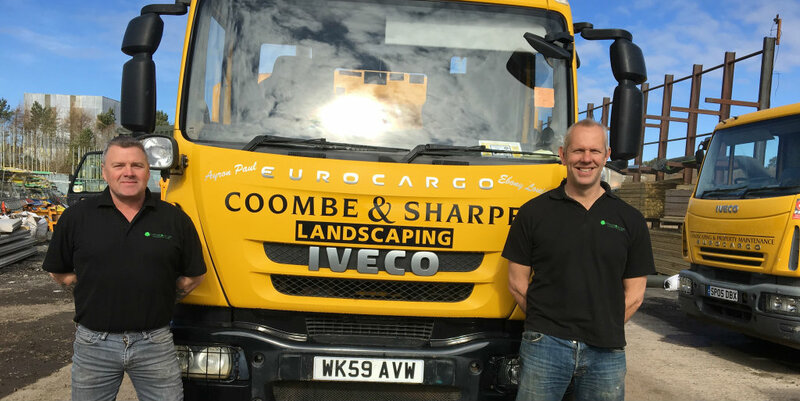 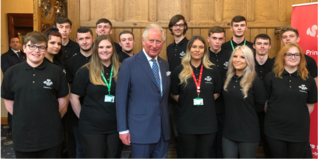 One of the first ever startups to benefit from Prince’s Trust business support is going from strength to strength 30 years on. 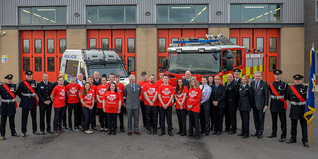 HRH The Prince of Wales travelled to Rotherham last week to meet young people who have turned their lives around with our support. 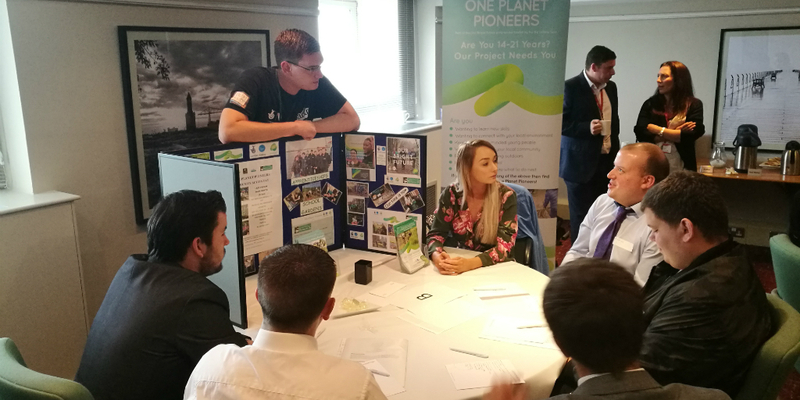 Find out how successful our Talent-Match scheme in Middlesbrough with Get Hired was. 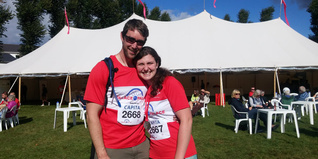 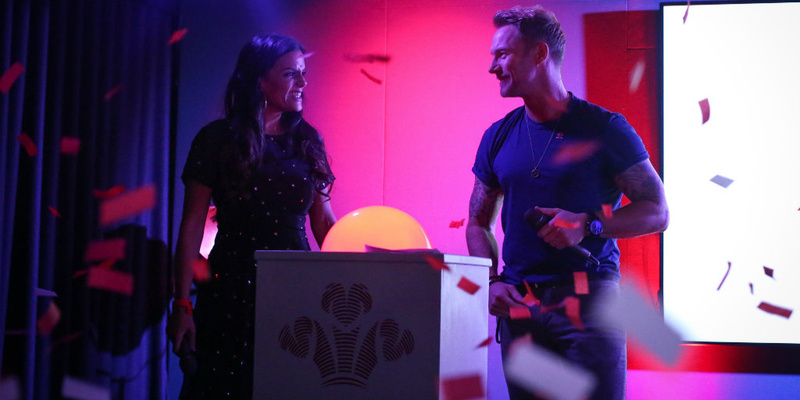 Young Ambassador and Prince’s Trust entrepreneur, Laura Burlison, blogs about why she decided to take on a challenge for The Trust.